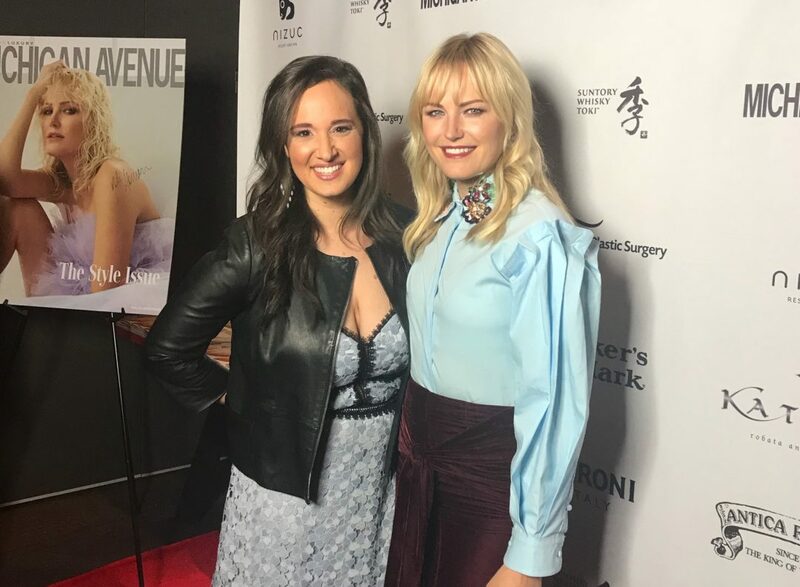 Malin Akerman Talks About Her New Movie RAMPAGE and Lots More! 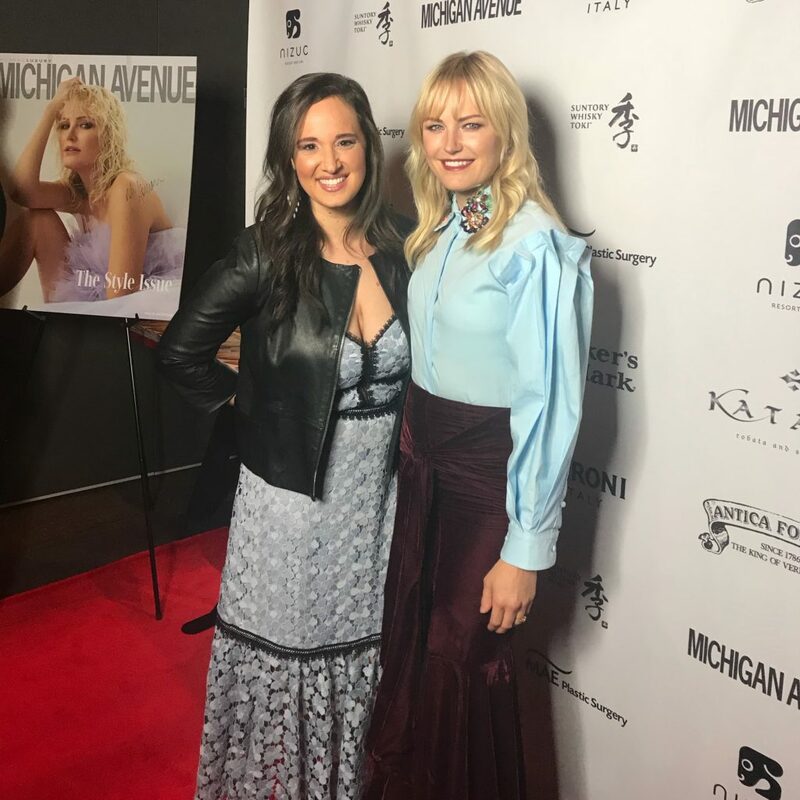 Actress Malin Akerman stopped through Chicago last night as she is the new cover girl for the Spring Style Issue of Michigan Avenue Magazine! 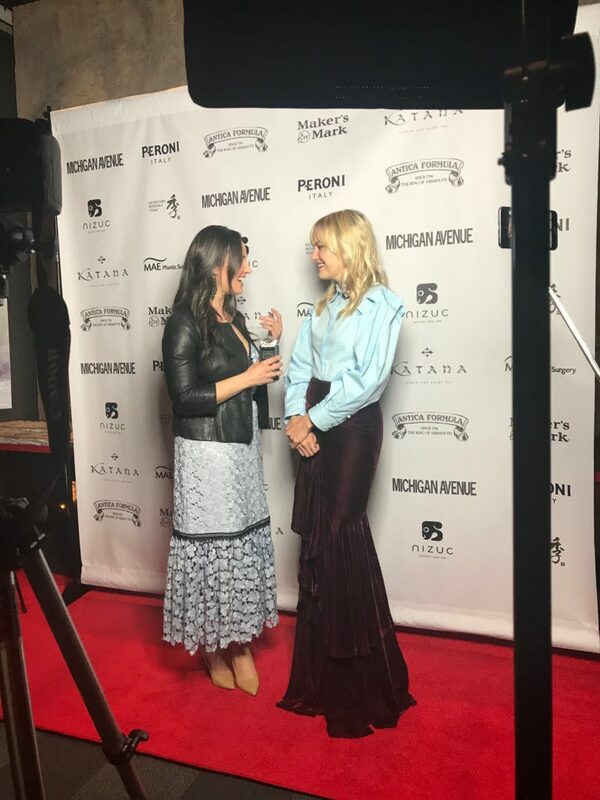 You might recognize Malin from her tv show BILLIONS or her films like 27 DRESSES and COUPLES RETREAT. 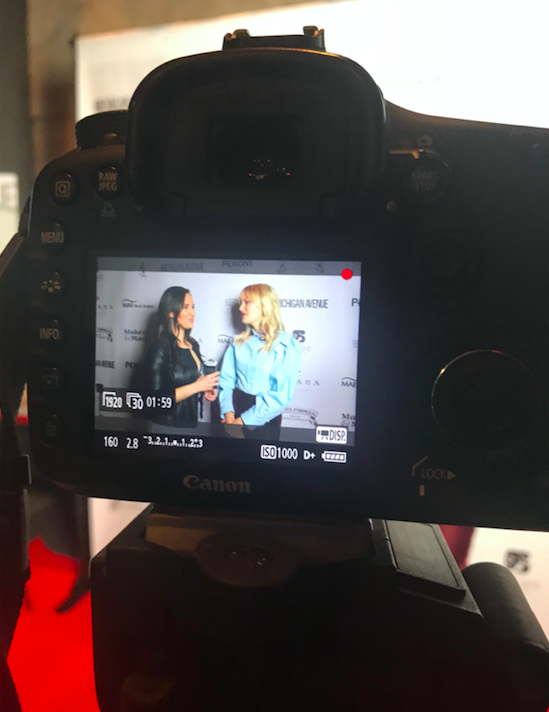 But last night we chatted about her new film RAMPAGE which is in theaters April 13th! The film takes place in Chicago and also stars The Rock. Malin told me about why she loved playing the villain, why she loves Chicago so much and will her son see the film? Check out our interview below! 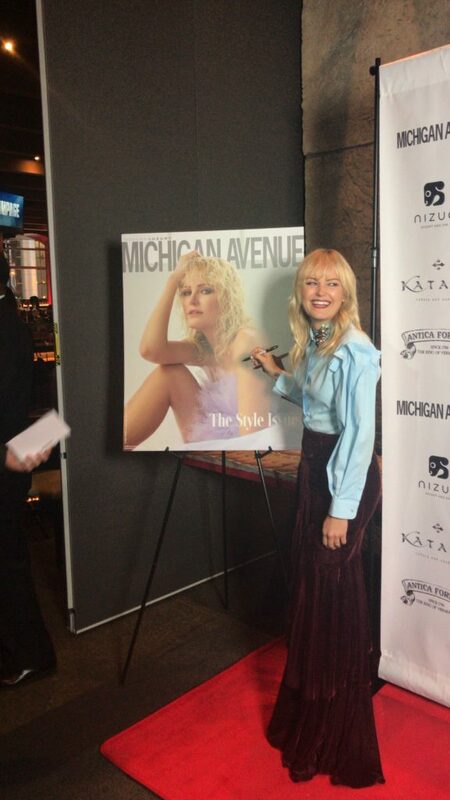 And to read her interview with Michigan Avenue Magazine click HERE! I’m the entertainment reporter at 103.5 Kiss FM. You can hear me every weekday from 10am-noon. You can also hear me at 7:45 am with Fred and Angi every morning for a pop culture quiz game, the Showbiz Shelly Showdown.